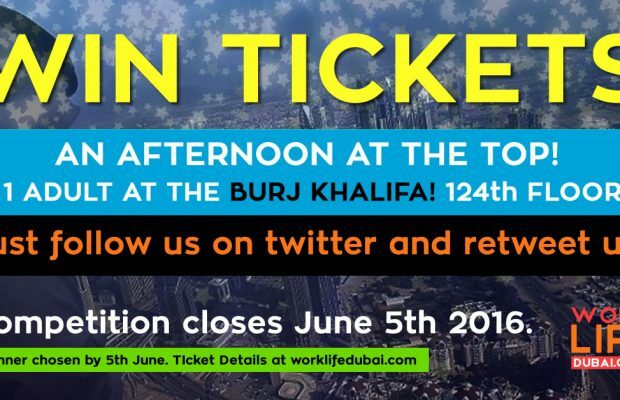 This is the tutorial of tutorials for…Get a job in Dubai using Linkedin!. 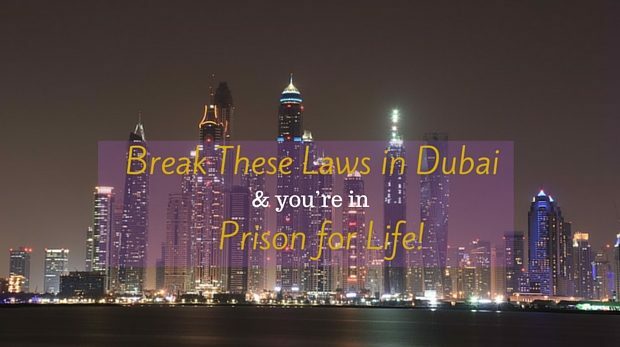 We will show you exactly what to do and get your Dubai career off the ground from your home! Before doing anything, make sure recruiters can find you and know what kind of job you are looking for. To get that job in Dubai you need to be super easy to find online. This is where LinkedIn comes in. Drop your pen, laundry, grab the laptop and start doing some LinkedIn magic. The very very first thing you need to do is GET A LINKEDIN PROFILE if you don’t have one already. You must join linked in if you have not already done so. It is a VERY powerful tool for connecting with recruiters and finding out who works where. When you start researching on LinkedIn you will find a lot of people are indirectly connected to each other. This resource is invaluable for you because it shows you the inner works of any company in your market sector. To Edit your profile click profile at the top and then Edit Profile. You will be presented with your profile with “Edit” buttons to the right of each section. Make changes to your profile and save. Make sure your profile is up to date and has relevant experience in the job that you want. Make sure you have ZERO spelling mistakes and a very professional picture that shows you mean business. If you want to get a job in Dubai, you need to have correct english at the very basic level! When you look unprofessional in your profile it translates as unprofessional in real life. Make sure you spend a great deal of time organising your profile putting on projects in date order and with links where possible. Do not skip this part. If possible, as for feedback from ex-managers or even current managers on the work you have done. Make sure you put something in your profile to suggest you are looking for a job in Dubai, something about your profile, and actively searching for jobs in Dubai. This is where the fun begins. At the top of LinkedIn is a search bar. Type the name of the company you want, or if you are feeling really excited just type in Dubai. In this example we will go for Emirates Airlines. We’re in Dubai right? So we have decided we want to work for the largest airline in the UAE. Let’s do this. Type Emirates in the top search bar. See this sharp gent above? That’s the senior vice president on your screen just sitting there with a microphone in his hand and he wants to talk about YOU. Now at this point you can try connecting with the Senior Vice President of Emirates and see where that gets you. It will probably lead to a rejection followed by a moment where you cry yourself to sleep and realise you will never work in Emirates or indeed anywhere near an aeroplane because you have anxiety issues. The best thing to do is View Profile. 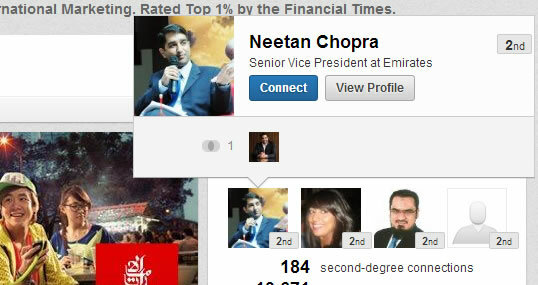 (But remember Mr Chopra will know you have viewed your profile as you get an email response saying so. But that’s a good thing, at least he knows you exist and may want you to get in touch later when you are Richard Branson’s financial assistant. This guy is our guy. Now it turns out that we know this guy personally, and he in turn knows Mr. Chopra. Now we have to find out if he works in Emirates or some other company related to emirates. So we will click his profile. It turns out he is an entrepreneur and is a shared contact between us and Mr. Chopra. He may not be a useful lead for us but its worth messaging since we have to figure out his relationship with Mr Chopra, and Mr Chopra just might be able to get us that job in Dubai. Hi (insert name), it’s been a while since we connected but I wanted to say hello and whether you could help me with something. I’m currently looking at opportunities in Dubai in my field of (state your field) and wanted to know if in some way you could help me. I am looking to get into (insert job role) in Dubai but not quite sure where to start. I understand you have been in Dubai for quite some time and have some experience in this field. I’m available on Skype and email at the moment but will be travelling to Dubai in September and wanted to know if we could meet up for a coffee for half an hour and have a chat then. Many thanks for your help. Leaving this message open ended is the key here. We don’t want to appear to keen and we don’t want to push this person away. Keep it natural, succint, and let the person make their decision whether they want to help you. Now from this exchange one of two things may happen. You may get nothing or you get a response. If you get a response its still a good thing. It means this person has opened their message box, and taken time to email you back which has been worth their time. It’s important to thank them for this task and reply back with a follow up that extends that appreciation properly. Do not be afraid to get in touch with anyone on LinkedIn. 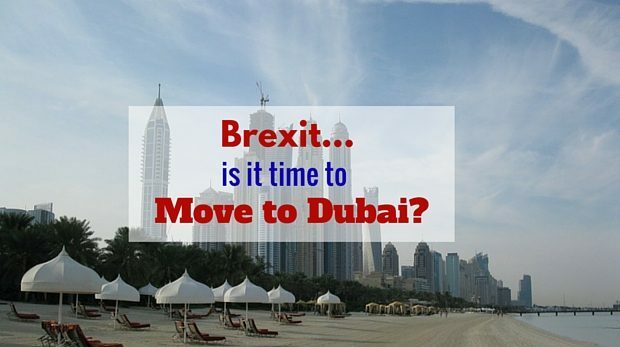 If you want to get a job in Dubai you need to be a little bit pushy and show some backbone. The biggest problem that potential candidates have is that they DO NOT take initiative when they should have been doing. As long as your are not completely psychotic and start spamming people, and can offer a reasonable reason why someone should contact you, you should not have any problems. 3. FIND CONNECTIONS – FIND SOMEONE WHO HAS A JOB IN DUBAI! Before adding connections you need to make sure you have some connections first. LinkedIn is a very friendly place. Repeat the process above and type in “Emirates” in the search bar. In the picture above (its been cropped out) it says “See ALL” under our second tier connections. You will get a screen as below. Start connecting with people (even Mr. Chopra himself!) and see who their connections are. This is where LinkedIn is extremely powerful. You can easily view a profile, see their connections (if they have not set them to private) and connect with those people. 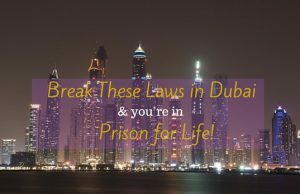 Connections can help you get a job in Dubai – the more connected you are the more chance you have of someone calling you up and referring you to someone. This will come up in news feeds of people in the list below, and the more people see you, the more they will feel you are not a stranger and you must have something to offer their friend who added you. You will start getting more requests. People who are in your field will rarely miss a chance to network with someone who might have something useful to offer them, and everyone loves having friends. Some people may take longer to respond than others when sending a request but it’s worth waiting. 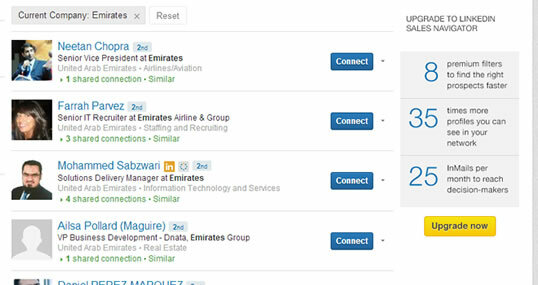 If you have connections already in LinkedIn, do the same as above and start looking for people to connect with in Emirates. On the left you can see the screenshot. Let’s say you wanted to work in IT, and realise that Farrah Parvez is useful to you in the future. Add her and see who she is connected with. Messaging this connection could be very useful and may even register you in her company’s books if what you are saying is striking a chord with her. The messaging with recruiters needs to be a little more about your skills and what you can offer, but do not be shy when trying to message HR recruitment departments – get to the point quickly and let them know your talent can help them in their company and that you are able and willing to start work immediately. 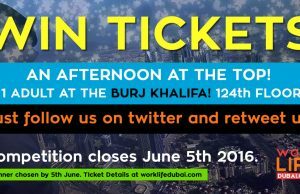 Let them know you want a job in Dubai and are willing to start as soon as possible! If you are still in a job give a time when you can start work. It’s important to give indicators of when you can start because many Dubai companies have departmental budgets that have to be allocated and knowing who is available at any given time is important. The key here is to work from the top down and see who is connected in the pyramid from your added connection. Since you are interested in working in Emirates, there is no guarantee that your connections and messages will amount to anything at all because many people simply do not have the time to deal with new people outside of their network. The next thing to do is to add companies. Type “Dubai” in the search box at the top. On the left hand side click “Companies”. You will see the screen below. Scroll through the list of companies and you will see all types of companies in a range of industries. On the left you can filter by your connections and see who works where. The most important part of this is where it says Hiring on LinkedIn. Tick this box and a new list will come up. Go through this list very carefully and follow companies related to your field. Do not just follow everyone and anyone as these companies updates will come up in your news feed when you open your profile. Adding companies shows potential recruiters what industries and markets you are interested in. The other benefit is that you can comment on company’s pages and be interactive with the people in the group. This further increases your visibility on LinkedIn. The more interactive you are with people in the LinkedIn world and the more add value to people, the more they are willing to connect with you. This will increase your likeability. 5. SHOULD I UPGRADE MY ACCOUNT? Inmails – where you can contact anyone who is on Linkedin (even if they are not in your network). This can be a very sneaky way to contact people and LinkedIn encourages users not to spam. Of course, that person will not be interested in your message if you are simply spamming them for the purposes of getting a job with nothing in return. LinkedIn will however re-imburse you if you do not get a response on the InMail. WARNING: Do not start messaging people asking them for a job, they WILL think you are unprofessional. 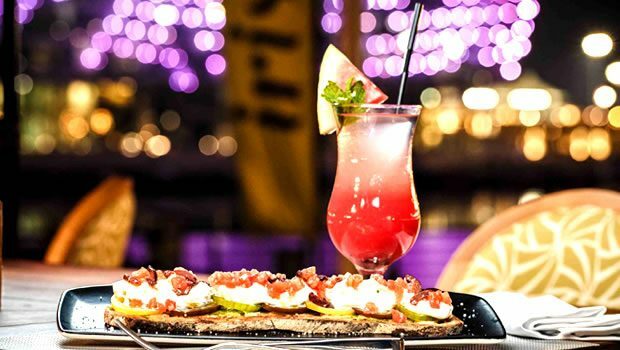 Instead a very light message will certainly have a much more positive impact and something that just lets them know that you are available and that you are in the world looking for opportunities in Dubai, and what you can offer. Results – LinkedIn gives you more search results when you are a premium member up to 1000 results. This can help when you are deep searching profiles and see more connections. For the average user this is not too useful. Featured Applicant – When recruiters search for particular applicants for jobs your profile will stand out as a featured profile. Applicant Insights – This is quite a useful feature enabling you to compare yourself against other candidates for your chosen field. Let’s say you are an accountant and have a qualification such as ACCA. You can quickly see who else has the qualification and the work experience they have at a glance. Salary Data – Gives you salary information on businesses when you are searching for companies. This can be useful when you are gauging your how much your job in Dubai is actually worth. Introductions – This is probably the most useful addition and one of the main reasons why people upgrade. If you have a connection who knows the person you are interested in you can send an “Introduction” mail where your friend will know you are trying to get in touch with your person of interest. It is up to your friend to decide whether to approve the message. The benefit of this is two-fold. Your person of interest trusts your friend to make the right call when introducing them, thereby automatically making you a warm prospect. You are not some random person off the streets. This directly reflects how some recruiters will recruit in real life. They will ask friends and colleagues of someone already in their network. Profile Statistics – You can get detailed profile statistics of who is looking at your profile. This is great because you can see who is interested in what you have to offer to the world, and you can decide who you are going to contact. Ultimately you have to decide whether the upgrade is worth the monthly cost. Probably one of the most important parts of LinkedIn, if not the most important part. In the real world, when we want to refer someone to a colleague for a job, we will generally ask how they performed, what results they achieved and how they added value to the company. On LinkedIn this is the same thing. When you provide your readers with real feedback from your ex-employers, current employers or people who have worked with you on projects you are sending a very clear message to people – “I matter”. When people buy into your feedback and see what value you have provided to others, they will naturally think the same. If all your reviews are positive, and managers can not stop raving about the project you worked on and the value you added, recruiters will pick this up and take it as a real indicator that you are a good worker and are reliable. The more recommendations you have, the better. So, now that we have polished up your profile, got you connected with some important people, added some amazing recommendations, it’s time to put yourself out there and get applying. This is where the hard work will pay off. 1. 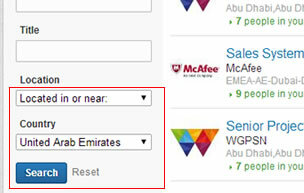 Click jobs at the top of the screen, and choose United Arab Emirates as the area, and then Dubai as the location. TIP: DO NOT TYPE “DUBAI” HERE, YOU WILL NOT GET ANY RESULTS! 2. Click next and choose the employee size. 3. Click next again to choose the industry. In our example, we want to work in Emirates, so let’s choose Transportation. There happens to be a role for IT Consultants with a one year contract. Perfect! Just what we wanted. You can click through to this or follow below. 5. If you’ve realised Emirates just isn’t for you or just want to see what I.T jobs are available in Dubai just type in a role in the search bar and click search. It will now come up with a list of jobs available. To choose the job you want type it in the Keywords Box. You can also type the exact Title of the job underneath but we have found keywords work better. In our example, there are no jobs related to IT Engineer which appear at Emirates in the default list. Now type Emirates on the left hand side under Company. 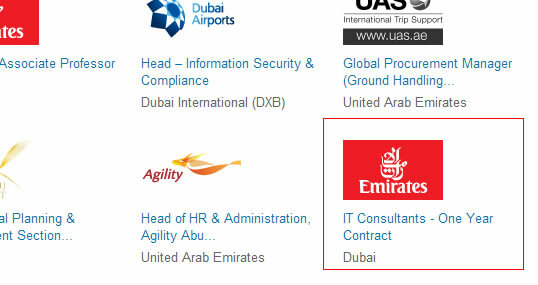 It has brought us back to the IT Consultant job at Emirates, so we are going to click that and apply. We can see from the following that there are over 1600 applicants for this role, and we can see how we compare against them by upgrading our account. 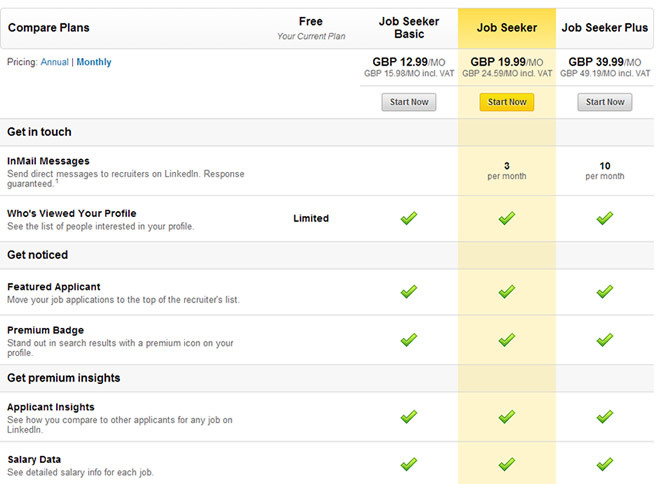 This is where the upgrade option works and you should consider this for applications that attract a lot of candidates. To apply for this particular job it is asking us to go to the company website which we shall do. Click on “Apply on company website”. You can also save this job for later! 6. Go to the Emirates website and click the apply button. It will ask you to Login, so create a new username and add your profile. Much of the same information in your LinkedIn profile will go here. In this example, we are choosing the Field Engineer job in Abu Dhabi. 1. Click View, and you will be presented with a button that says “Apply Now”. A new window will open up with your profile. 2. Upload a CV and Cover letter if you wish and click Submit. TIP: APPLY TO MANY JOBS, NOT JUST ONE! If you do not hear anything back from a job application and want to know why repeat Step 2 right at the top of this article and locate workers who are at the company you applied for. Try to find the appropriate HR person within the company and message them with an InMail if you have premium membership. 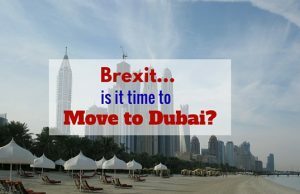 Dubai is notoriously slow in administration matters, as are many of the UAE countries (blame the laid back attitude), so make sure you chase each application. Contacting people direct and introducing yourself in a warm manner has positive responses if done in the right way. The best strategy to take is to choose the roles you want, and contact members of that company who will have links to that particular department. Check the list on the right hand side of any profile where it says “People Also Viewed“. Here you will find people connected to that person, and in a majority of cases you will find people who work in the same company. By tracking through and seeing linked connections you can find the correct department you wish to get to, for example I.T. Keep your momentum going and keep applying to jobs that are suitable. 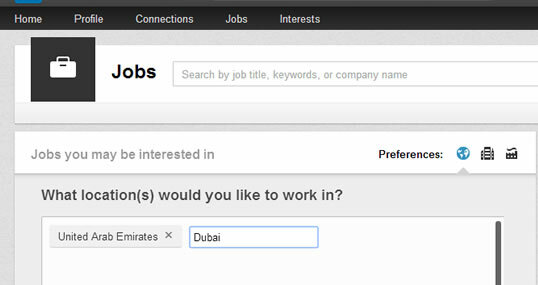 Let us know below if you found your job in Dubai with Linkedin! Did you find this article useful? Have we missed anything? Let us know how you found LinkedIn in the comments below and share!